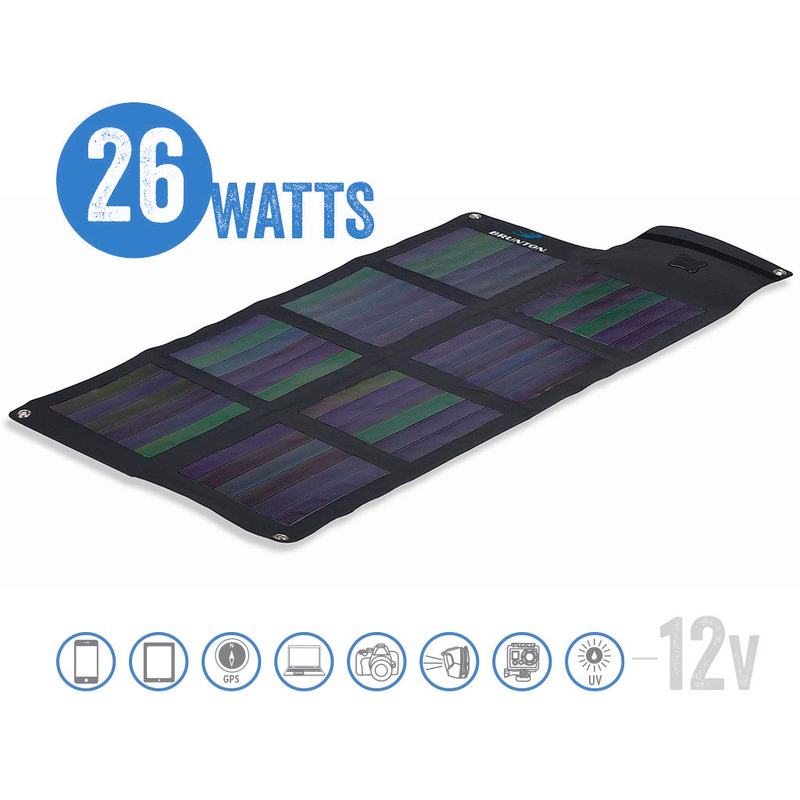 High performance CIGS solar panels are the worlds most effective under low light or cloud cover, and unbreakable thin film is tear resistant and lightweight. A larger version of proven Solaris panels, with more area for higher output and advanced CIGS technology to make the most of every inch. 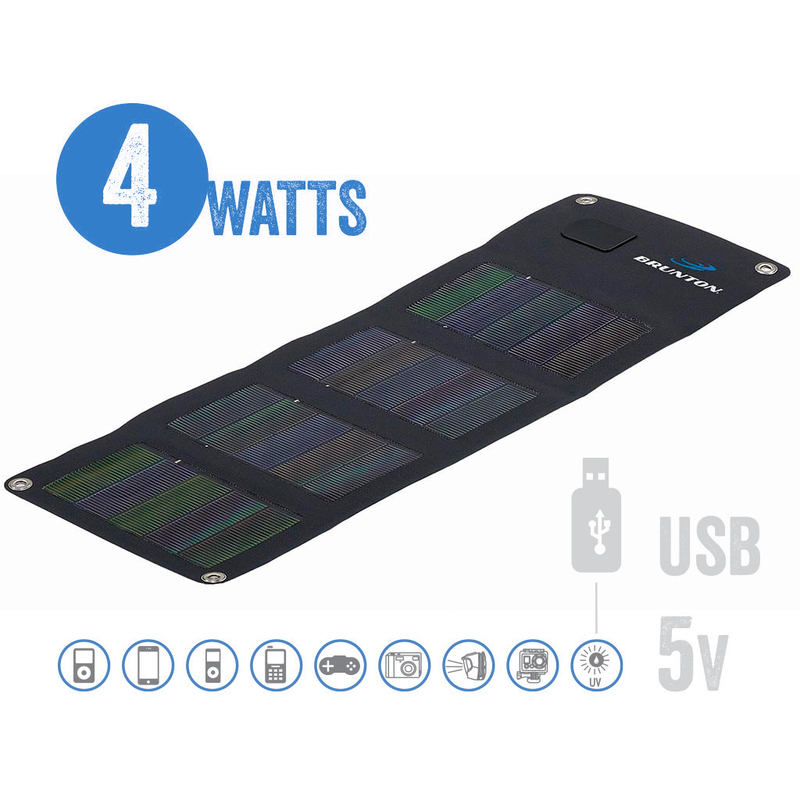 Utilizes the most efficient flexible, thin-film solar technology and compact two-panel design for maximum performance and portability. 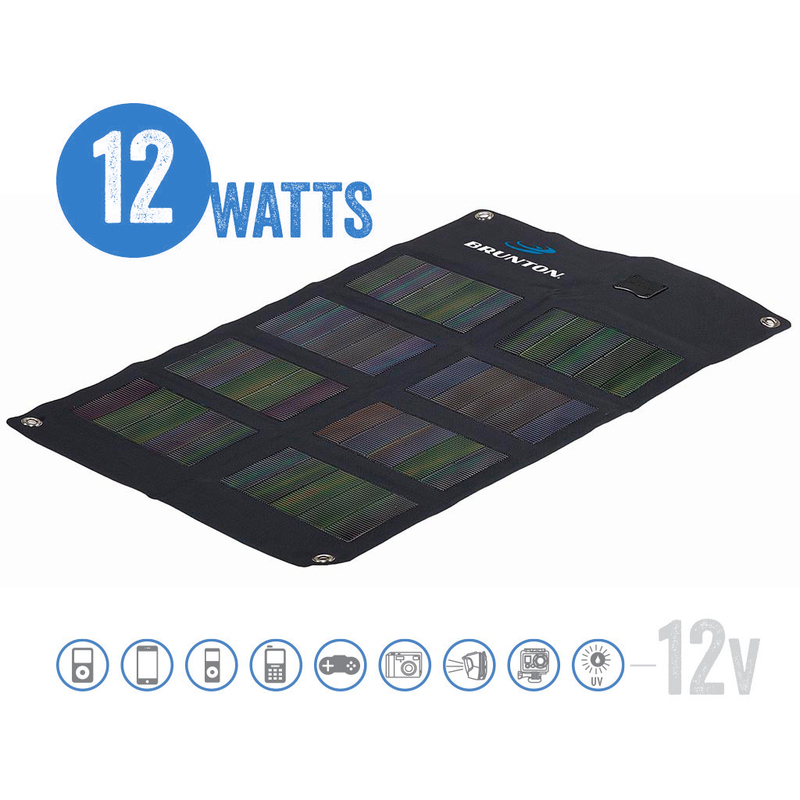 Ideal for variable conditions, especially low-light wooded and cloudy coastal situations, this is the solar panel of choice for researchers in the arctic, expeditions to the Himalaya, and photo journalists working in the undeveloped world. Our most powerful solar array, the Solaris 62 is trusted and loved by remote film crew, high-alpine expeditions, and isolated research teams alike. Anywhere power is critical, Solaris answers the call. 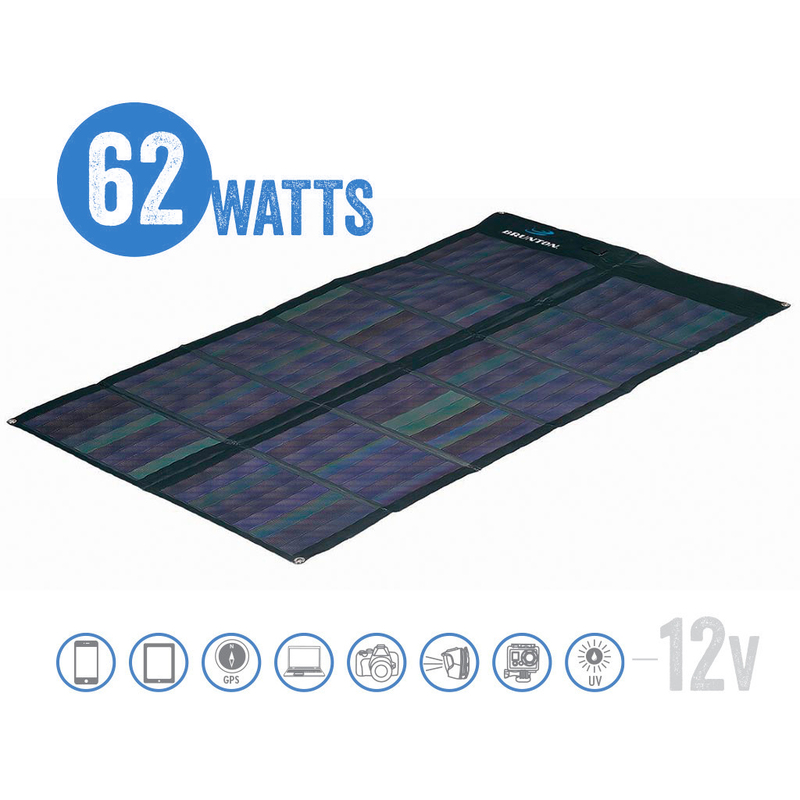 Overall dimensions: 9x25” Overall dimensions: 29 x 17.5"
The Brunton Company provides the Solaris to be free from defect for 1 year.